Cut down preparation and spend more time on coaching and development! Synthesizes Hogan personality results into a brief, customized, narrative summary. Easy to understand without compromising on scientific rigor. 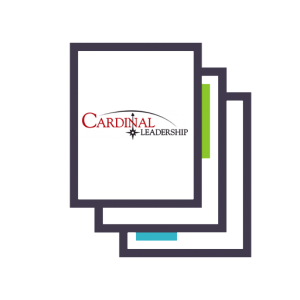 The IPS captures the nuances of personality — the bright side, dark side, and inside — so that a busy manager walks away with increased self-awareness and practical tips for becoming a more effective leader. Deep Insight. 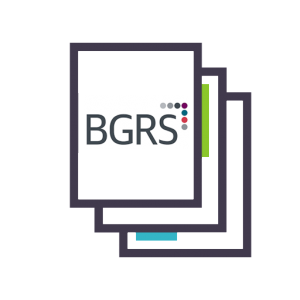 The IPS is based on expert data analysis and interpretation. It reconciles the complexities and seeming contradictions and also makes connections that might get overlooked by a less experienced eye. Simple process. 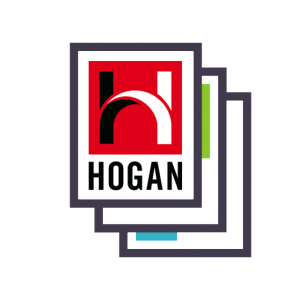 You confidentially provide a client’s Hogan reports, and we return a tight, hand-crafted summary.